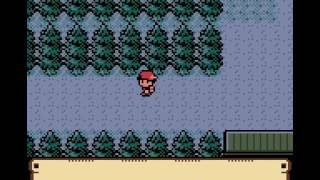 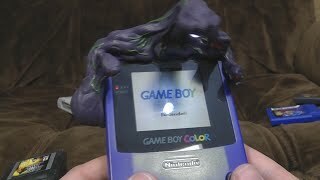 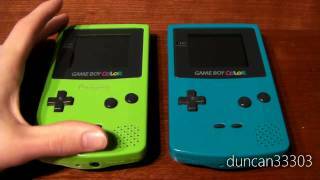 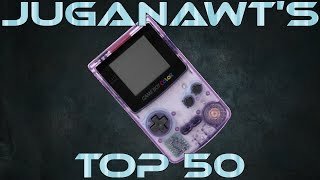 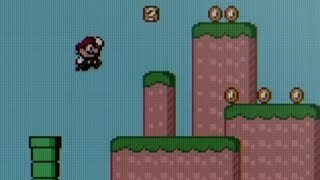 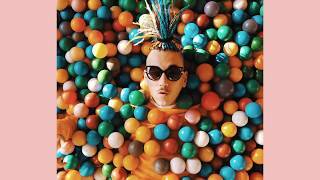 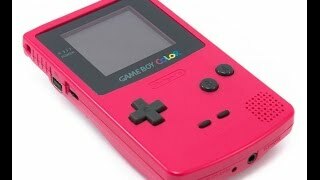 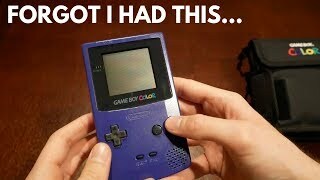 What Happens When You Play GAMEBOY COLOR IN 2018?? 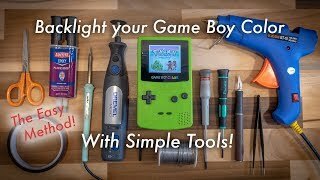 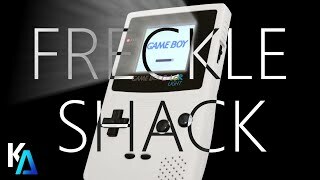 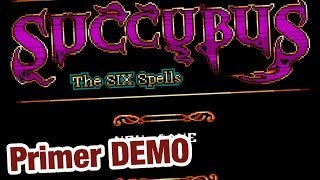 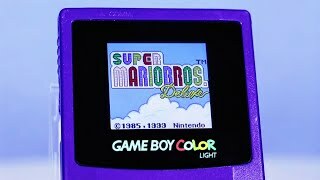 Unboxing a Game Boy Color in 2018 - S.T.E.G! 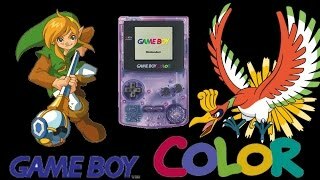 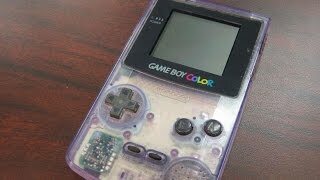 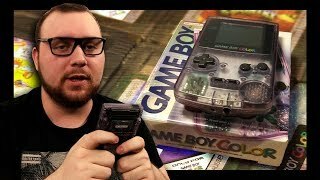 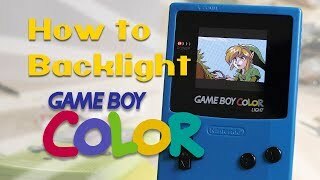 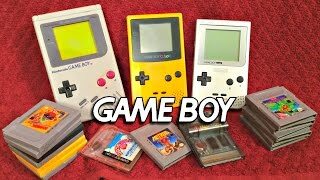 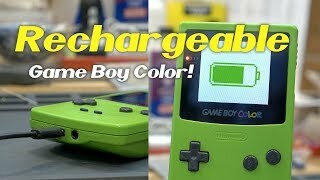 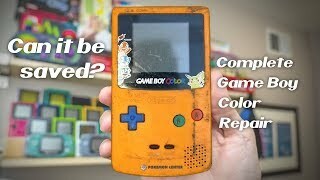 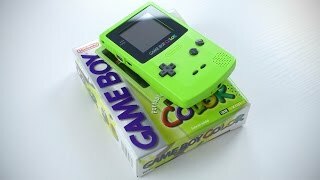 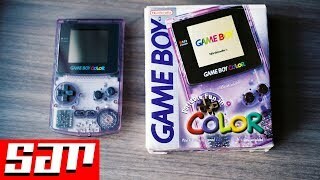 Nintendo Game Boy Color Unboxing!